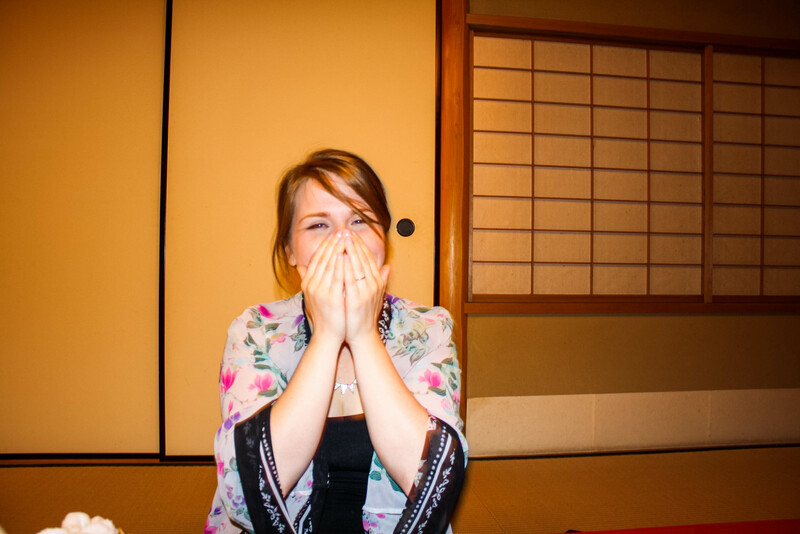 During traditional tea ceremony and kaiseki, or traditional Japanese dinner, I was slamming down matcha like it was nobody’s business. 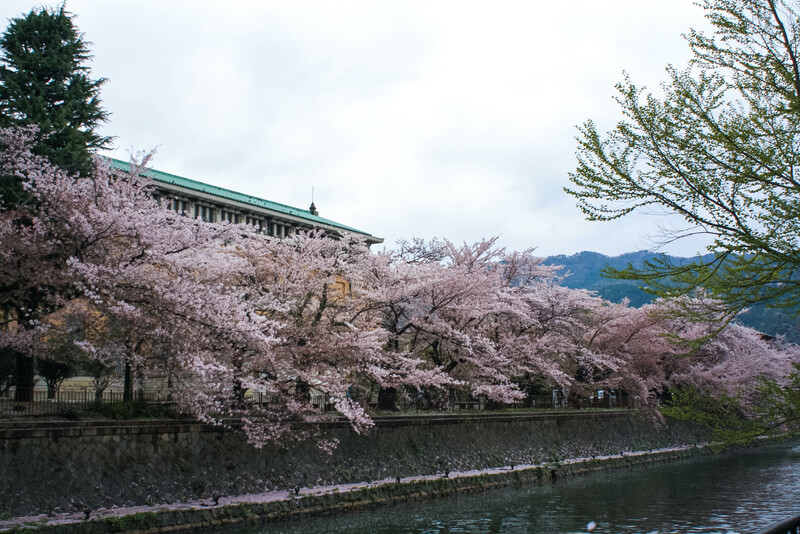 I ended up wired & blogging about Cherry Blossoms, Kiyomizu-dera, bamboo forests and monkey parks until the sun nearly came up and I got very little sleep, so I was thankful that we had nothing but packing and heading for the airport planned for the day–which wasn’t until the evening. The one thing I hadn’t done that was crucial was some wandering. The most popular cab company that we saw was MK, like our initials: Mark and Kelsie! This was the logo on the taxi. Some of my favorite memories from travelling are during moments I didn’t have a destination planned. Times where I just went for a walk to see where it took me. 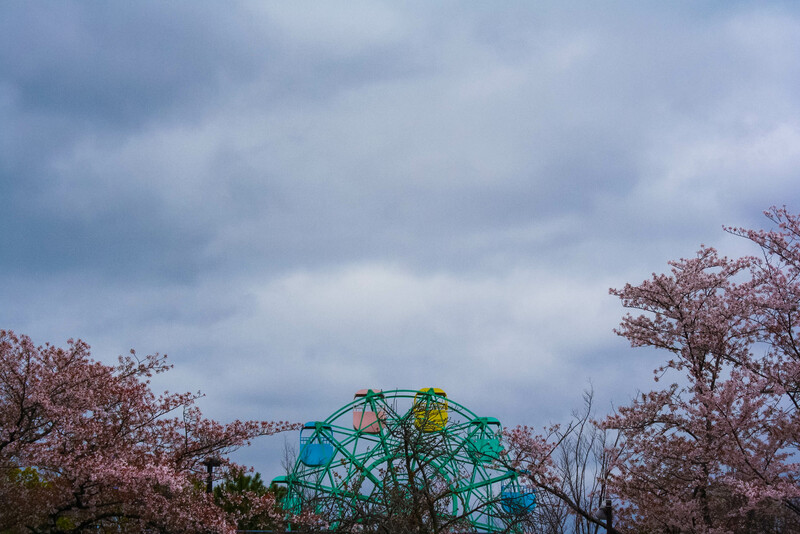 I was a little obsessed with how cute this Ferris wheel was, which was located inside the Kyoto zoo. As you may find in the photo from our room view above, we could see it from our balcony and I was optimistic we’d find it on our walk. 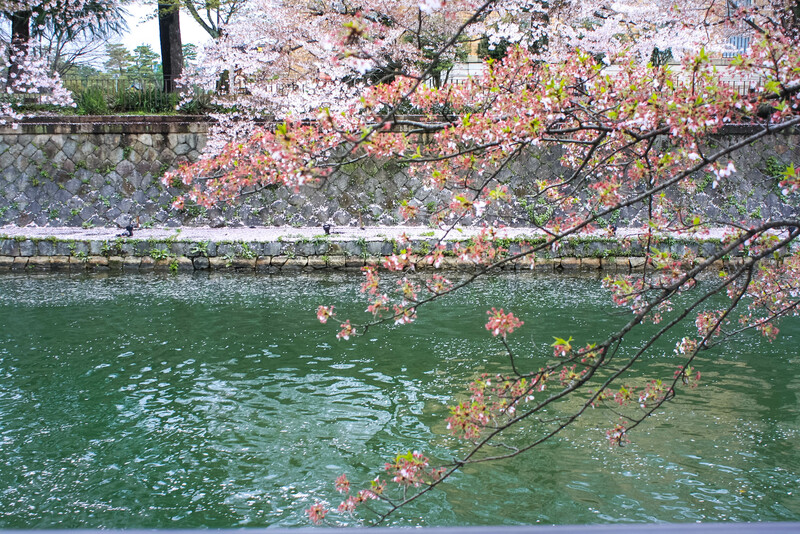 The photo was taken outside of the zoo, across a river. I’m not a fan of zoos. 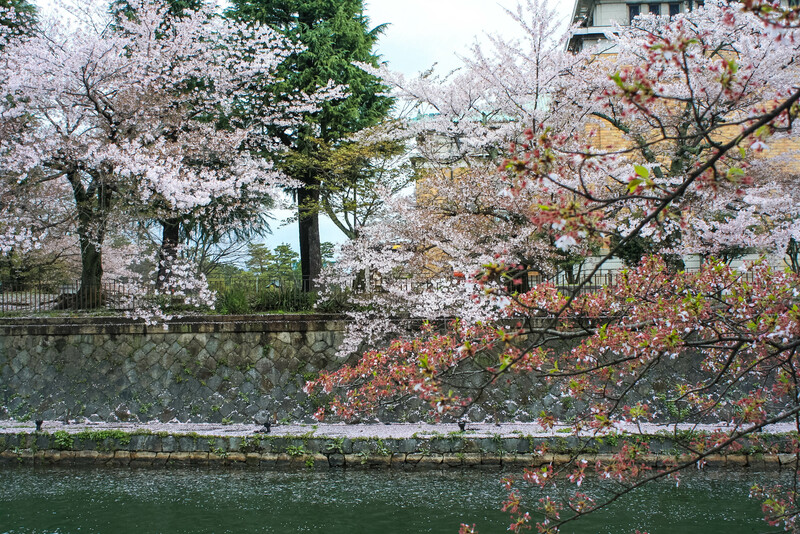 I’m convinced that the best time to travel for cherry blossoms is at a time when you can see full bloom and the beginning of the end. 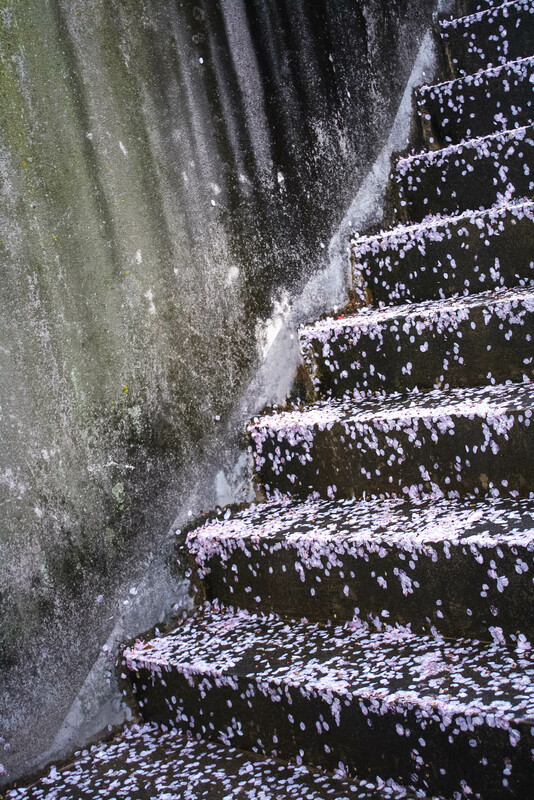 The falling blossoms are like a natural confetti and WHO DOESN’T LIKE CONFETTI?! Unfortunately, our flight to Manila had an overnight stopover in Guam. 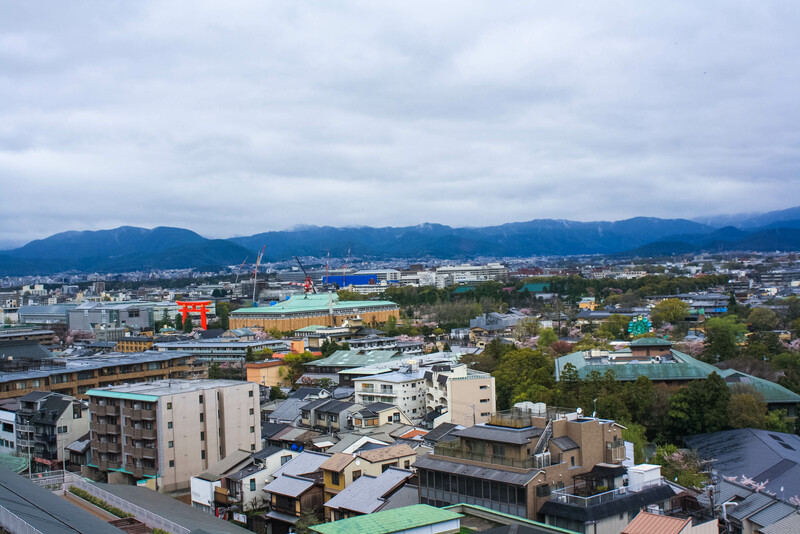 For us, that meant an hour train from Kyoto to Osaka, four hours in flight from Osaka to Guam, a six hour layover in Guam (with everything, including the United Club, closed) and a three and a half hour flight to Manila. Yuck! Fortunately, the amount of travel that Mark must do for work allows him to have status with United, and we’ve been upgraded to first class for all the United flights during the trip. That means when we were hopping over the big pond, I was sleeping fully flat and eating multi-course gourmet meals. HECK YES. 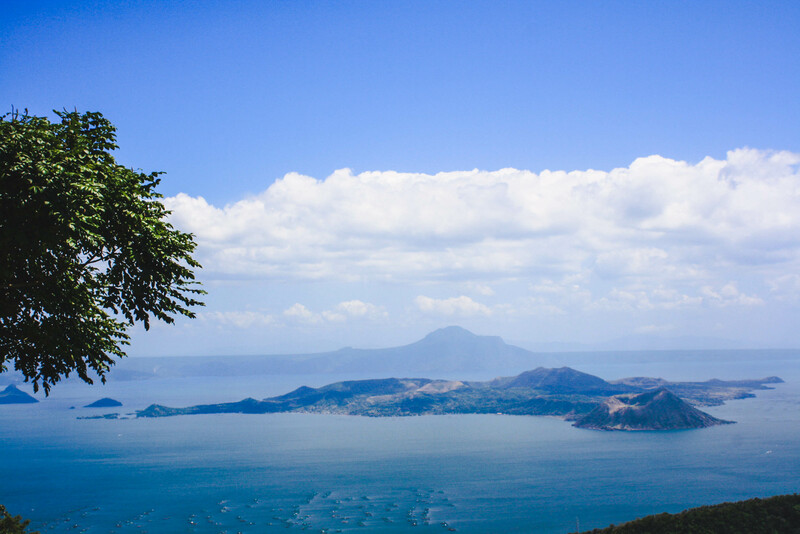 After we arrived in Manila, we met up with Mark’s family & headed to Tagaytay to see the Taal Volcano. 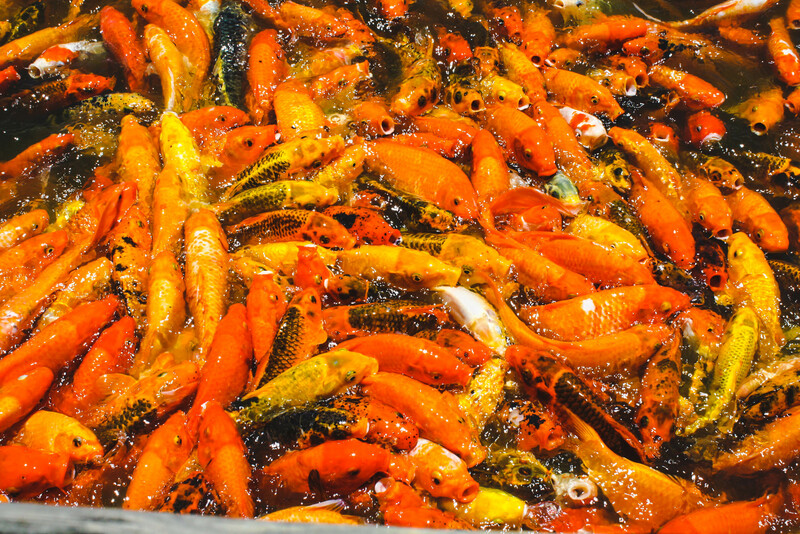 On the way, we stopped to feed some hungry koi that jump all over each other for food. 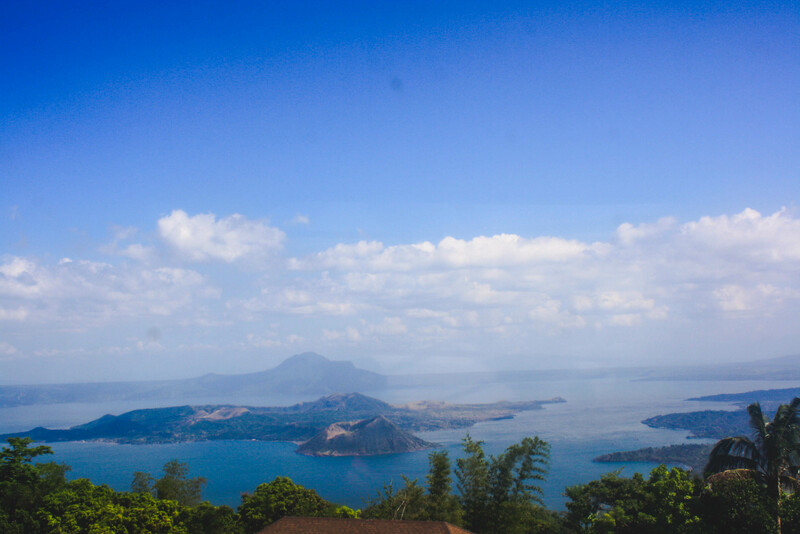 The view of Taal Volcano was incredible. We visited Sky Ranch, where we rode a zip line on the edge of a cliff, and a Ferris wheel, were I continued to take a trillion pictures of the view. The Taal is beautiful, and it’s on my bucket list to see an active volcano. Check! Even though that nightly stop-over must have been kind of horrible, it looks like it was worth it. 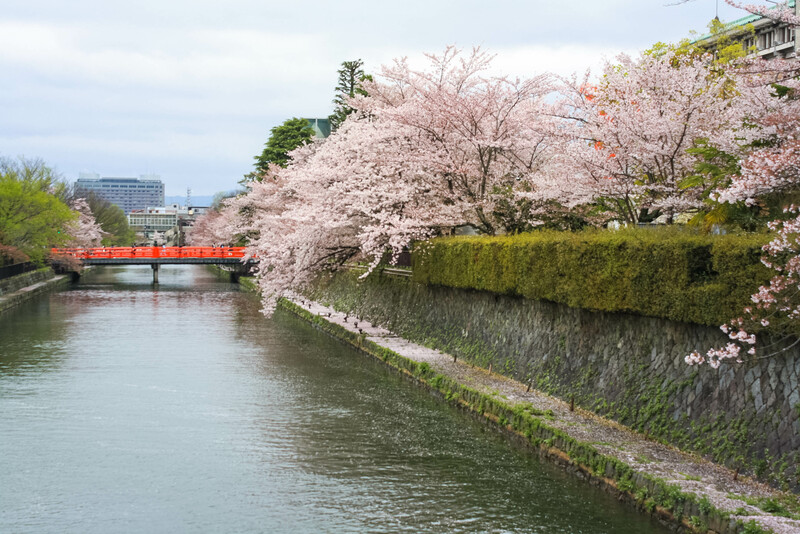 Osaka and the Philippines looks stunning judging from your photos. 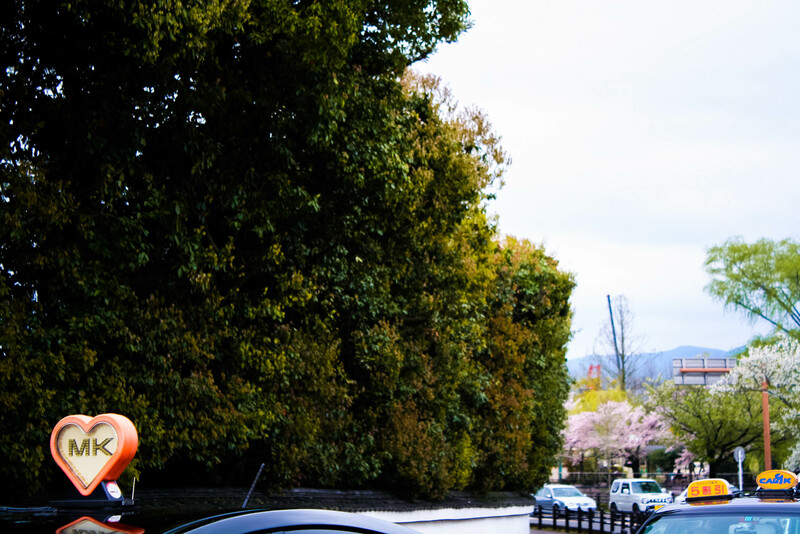 Keep on enjoying your trip!